After finishing up the Jim Henson Biography, I kind of made a promise to myself that I’ll read more. I have way too many books stacked up on my nightstand, so I’ve really been setting aside time each day to read. 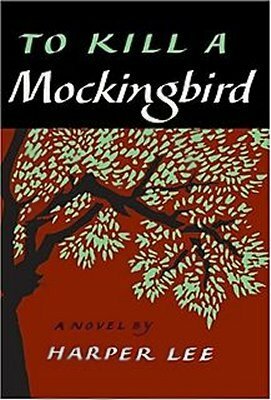 As I read, I like to write down quotes that jump out at me from the book and I figured I’d start posting my thoughts on the books and those quotes, here. Perhaps you’ll find interest in something I’ve read and want to read it yourself. Perhaps not. At any rate, that’s what I’m doing. I’ll provide Amazon links to the books (they will be affiliate links) if you’d like to check it out for yourself. Anyway, let’s get going with the book I just finished. 100 Word Review – This is a thorough, dense book that is filled with microscopic detail about the shows that came out of Ward Productions. 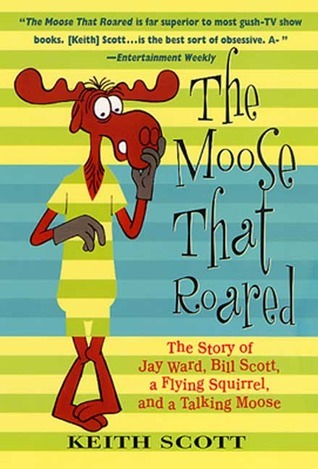 Unlike the Jim Henson Biography, I think this would be a daunting book for casual Bullwinkle fans. For example, the whole back section of the book is basically a reference book that breaks down each individual cartoon episode and who did what voices of each character in it. It is for those who want all the information. That said, Jay Ward is an idol, so I loved this book, even if it did take some time to get through. “When we write stories, we obtain the barest of thread of a plot and then write as we go.” The request for script outlines was never heard again but Ward didn’t let it rest there, adding, “We have always tried to write as funny as we know how.” He considered Johnson’s theory – that the show was “geared for children who don’t understand this type of humor” – to be “hogwash.” – From The Moose That Roared.